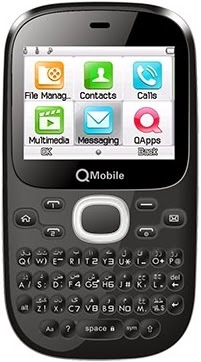 QMobile Q4 TV With Qwerty keyboard its screen design like a TV this Q4 mobile for those, who love's social networking. You can also type messages in Urdu through this smart design Qwerty keyboard. 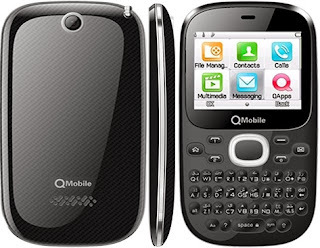 Qmobile has attempted in the type of the Q4 stylish mobile phone to begin making its hold in the market. This is a classy mobile phone which look like a Blackberry mobile phones at the first look because of its QWERTY Keyboard console.